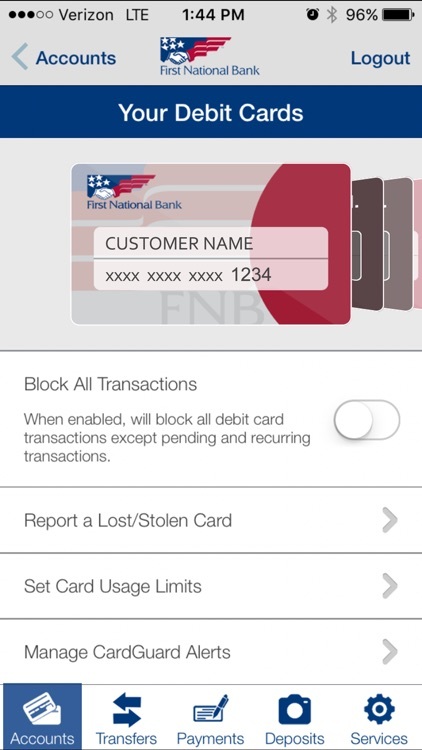 FNB Direct, First National Bank’s mobile banking app, makes it easier than ever to bank on the go, right from your mobile device. 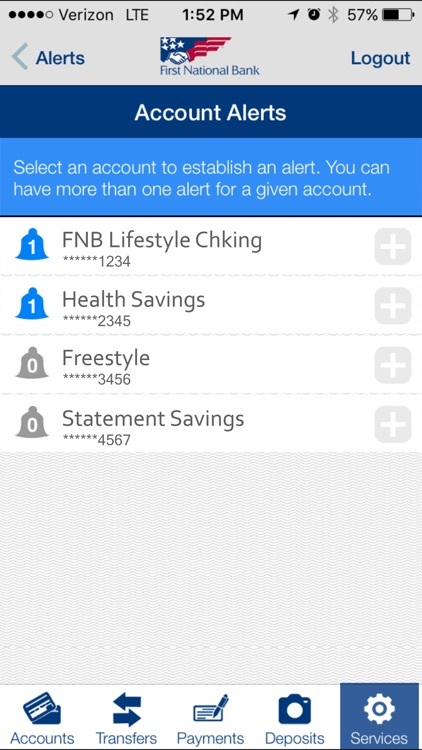 Quickly check account transactions and balances, manage your FNB debit cards, deposit checks, transfer money, pay your friends (or the bills), and even locate a convenient FNB branch or ATM. 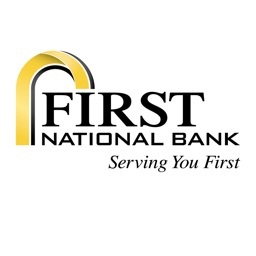 With Zelle® and First National Bank, you can use Online Banking or one of the region's top mobile apps* FNB Direct, to quickly and easily send and receive money. Securely and conveniently log in with Touch ID (iPhone 5s or later) or Face ID (iPhone X or later). 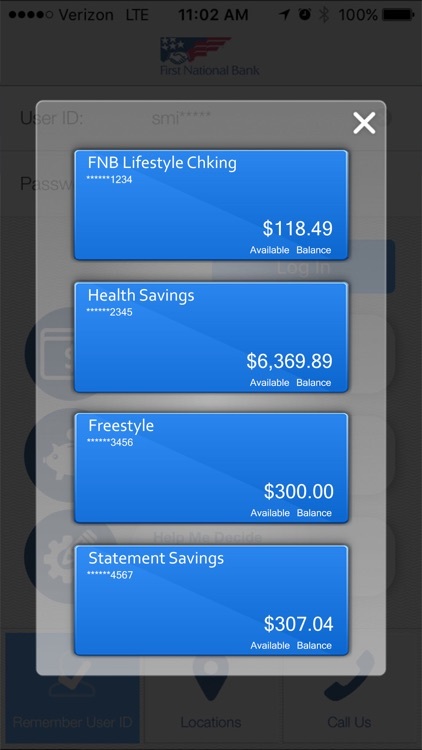 You can view the front and back of checks that have cleared your account in addition to seeing your running account balance. 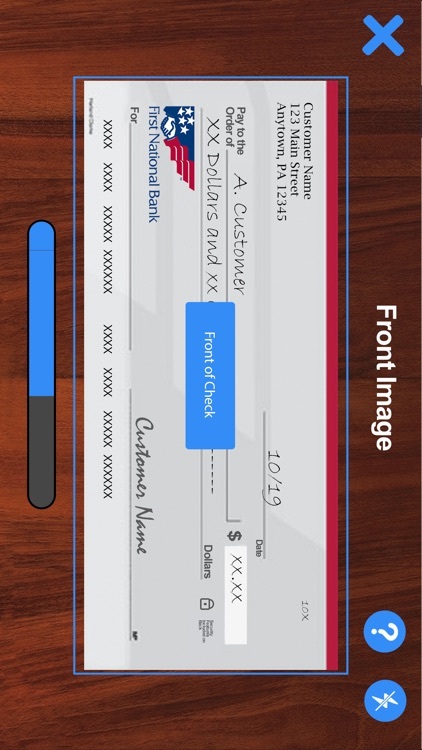 Deposit your check quickly and easily by using the app to take a picture of the front and back of your check; simply enter your deposit information, center the check, and we’ll take the picture for you. Now you have the convenience and peace of mind to manage your debit card via our mobile banking service. 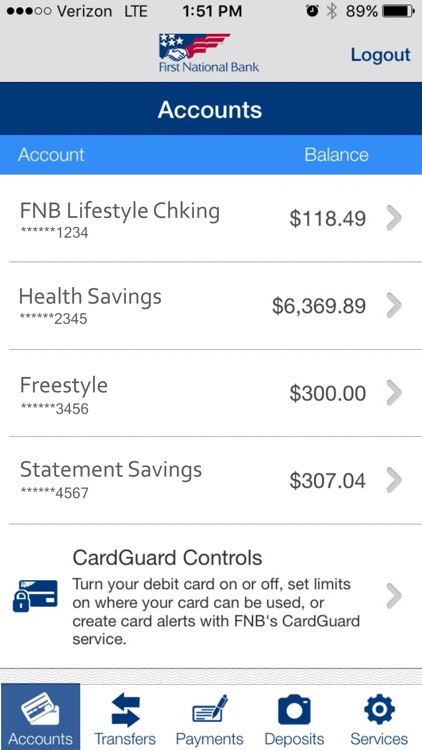 Control where and how your FNB debit card can be used by enabling or disabling your card, setting spending limits by dollar amount, restricting card usage at certain merchant categories, or limiting card usage to specific geographic locations. Need your balances quickly? Set up Instant Balances and just touch the Instant Balance icon on the app login page to view your designated balances without logging in. Pay a friend for lunch with Popmoney or pay your monthly bills conveniently from your mobile device. Customize alerts and notifications to stay on top of account activity in near real-time. View up-to-date information about your FNB accounts, including pending transactions. Transfer money between your FNB accounts. Find branch or ATM options nearest your current location or search for a location by address or ZIP code. 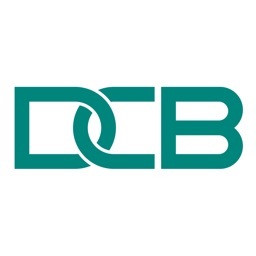 FNB Direct is available to all Online Banking customers. 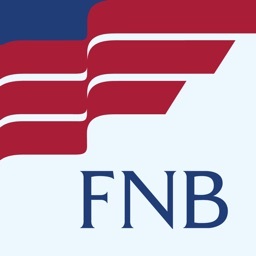 The FNB Direct app is free to install. Message and data rates from your mobile carrier will apply. 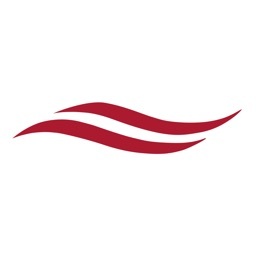 System availability and response time are subject to market conditions. For general support contact -800-555-5455. 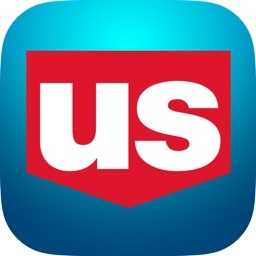 *Among Mid-Atlantic regional banks in S&P Global Market Intelligence's "2018 US Mobile Banking Landscape"